The Feds don't play around. 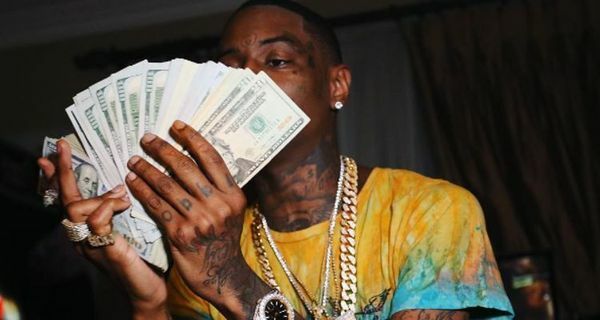 TMZ has obtained a series of images prosecutors presented to a judge during Tekashi 6ix9ine's bail hearing. 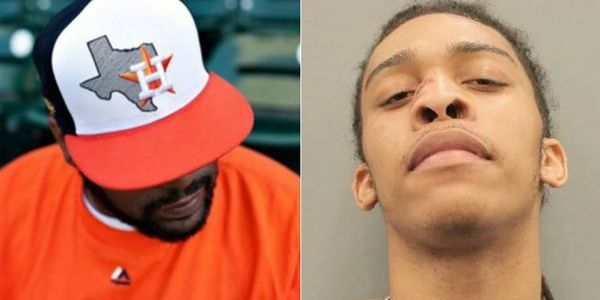 The Feds asked the judge to deny the troll rapper bond because the photos and videos showed that 6ix9ine was at the scene of crimes. There's a screen grab from that video, which prosecutors think Tekashi gave to a 3rd party to post on the Internet. Also included ... matching shots of a backpack that was stolen, and later found in Tekashi's home during a Sept. raid. That raid also turned up an AR-15 rifle ... Cops also matched images of 6ix9ine from 2 Brooklyn shootings on April 21. You can check out all of the many dated images here. 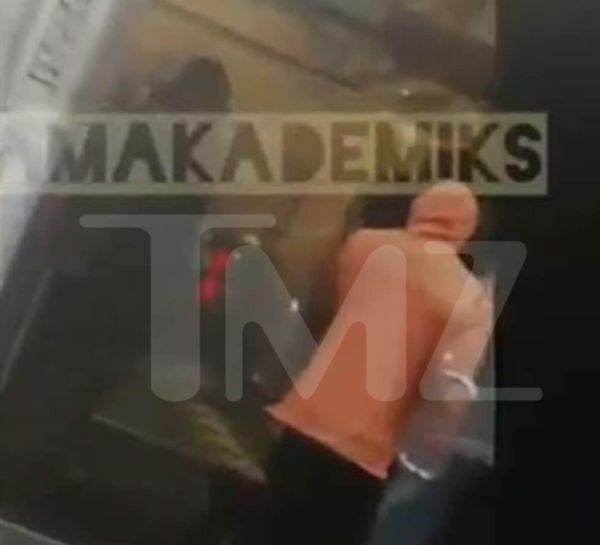 The "3rd party" Tekashi is accused of giving the images to appears to be DJ Akademiks. 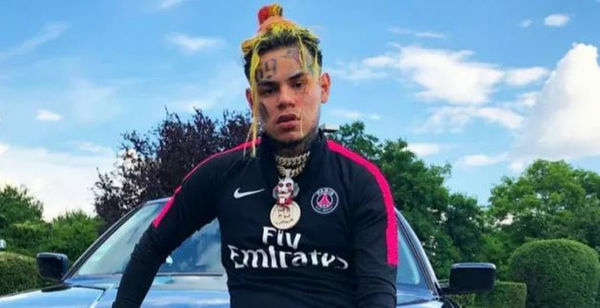 The judge seemed to agree with prosecutors that they have the goods on 6ix9ine because he's still being denied bail.